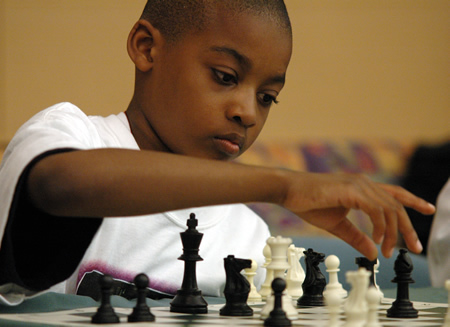 This beginner class will teach children the basics of the world renowned board game: Chess. Kids will have the opportunity to face off against one another for hands-on experience. Registration Required. Ages 8-12.